James and the Time Patrol Agency has not been tagged yet. 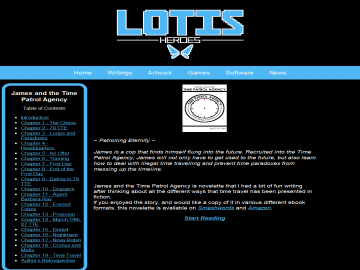 Help others find James and the Time Patrol Agency by tagging it! James and the Time Patrol Agency has not been reviewed yet. James and the Time Patrol Agency has not been recommended yet.